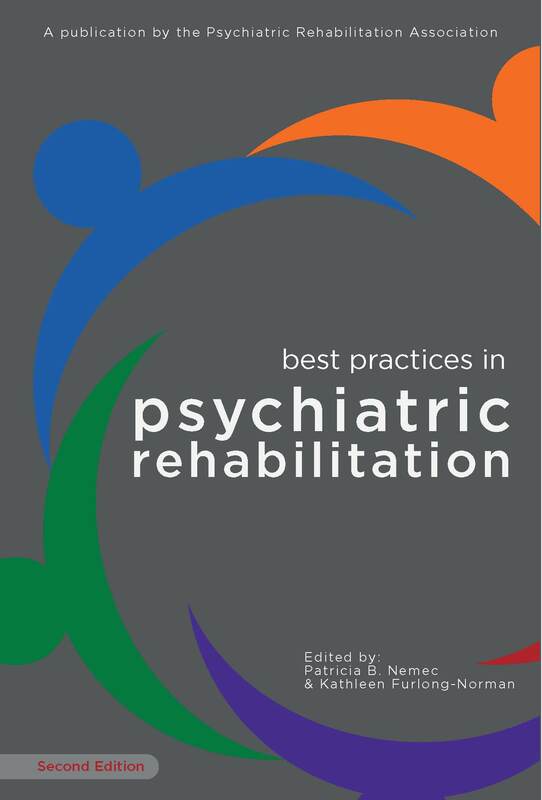 The all-new and completely updated second edition of Best Practices in Psychiatric Rehabilitation features contributions from experts throughout the field, providing you with the tools and resources you need. Topics include: practice competencies, person-centered planning, assessment, multicultural/diversity competence, community integration, wellness, leadership development, and much more. 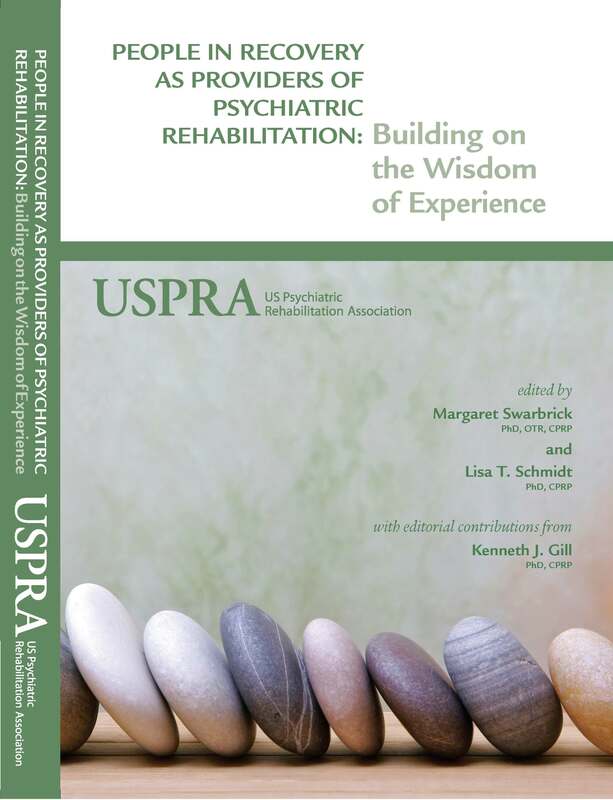 A collection of new and previously published articles, gives the reader an up-to-date appreciation for how people in recovery are establishing themselves within mutual support organizations, peer-support programs, as well as psychiatric service settings. Topics include: evolution of persons in recovery as providers, peer operated services and self help, peer partnerships, people in recovery as employees. The articles reprinted in this book represent overviews, seminal contributions, and recent updates from the literature. They are grouped into six sections and an introduction. The introductions serve not only to create context, but to provide additional understanding of the more technical articles. Topics include: etiology, assessment, clinical issues, treatment, and special issues. 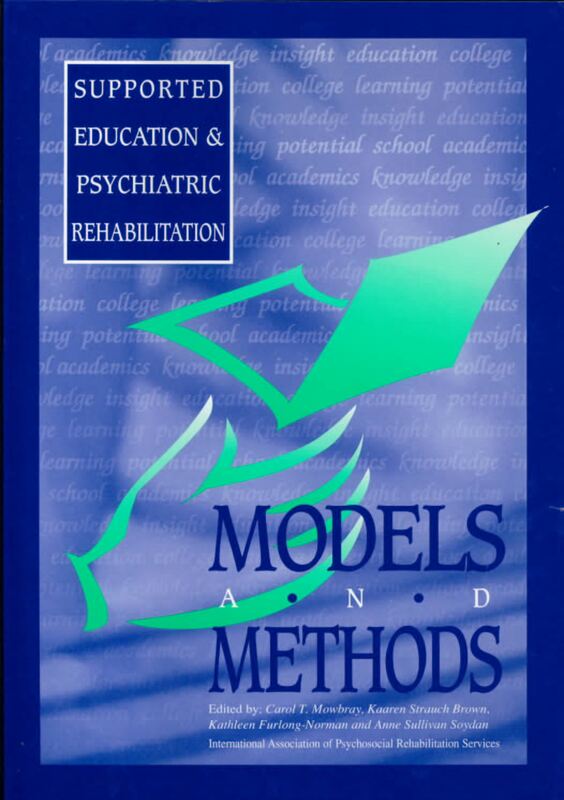 The book includes a history, models, and philosophy of supported education, along with a how-to approach to designing, implementing, and evaluating supported education services for people with psychiatric disabilities. Topics include: perspectives on supported education, campus based and off-campus models, implementation ideas, and looking ahead. Packages marked “delivered” by the assigned carrier are considered to be in the buyer's possession. 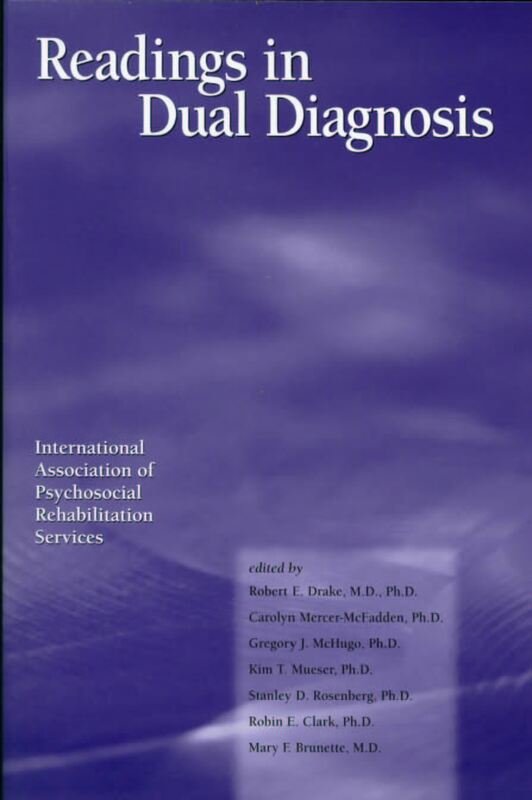 Return requests must be made via email to info@psychrehabassociation.org. Upon approval of return request, buyer must return items to PRA, in their original condition, within 10 business days. Items returned within 30 days of purchase will receive a full refund of the item cost, less shipping fees. Items returned beyond 30 and within 90 days of purchase will receive a refund of the item cost, less a 35% restocking fee and shipping fees. No requests for returns will be accepted beyond 90 days of purchase. Shipping fees are non-refundable. Return shipping is the responsibility of the buyer. Items returned to PRA as "Collect on Delivery" will be forfeited without refund, and PRA may seek remuneration for shipping costs. Once items have been received by PRA in accordance with the terms of this return policy, buyer will be issued a refund via the original purchase method, unless in a different calendar year than the date of purchase. Refunds in a different calendar year from the original purchase will be issued by check. Refunds will be initiated within 10 business days. Funds returned via credit card may take up to 10 additional business days before appearing in bank statements. Funds returned via check take an additional 3-5 weeks to process.